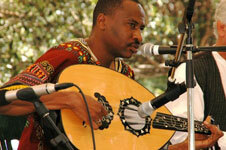 Lansana Camara (Sana) comes from a Griot family in Guinea, West Africa. 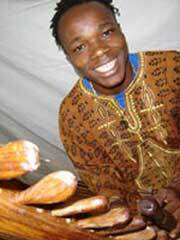 Charged with the responsibility of carrying on his people’s culture and identity, he performs on kora, balafon, djembe and of course vocal. 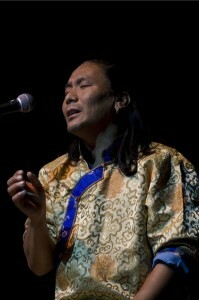 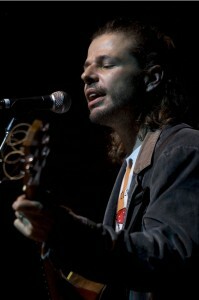 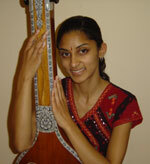 As a guest artist in Tibet2Timbuk2, he performs with kora and vocal. His beautiful voice and kora put a smile on everyone’s face and contribute a lovely rolling groove, wrapping up the Tibet2Timbuk2 journey in West African style. In Music Is Life/Menfanh, the finale track on the “Music is Life” CD, Sana sings of his beautiful village in Guinea where he used to play music by the river in the evening.